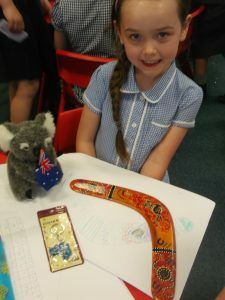 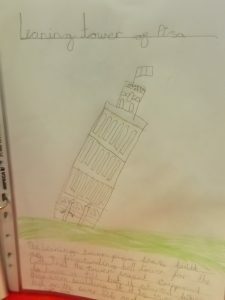 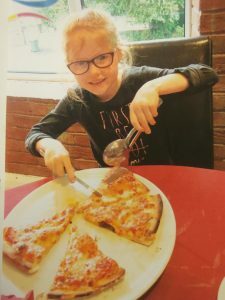 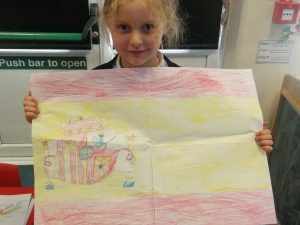 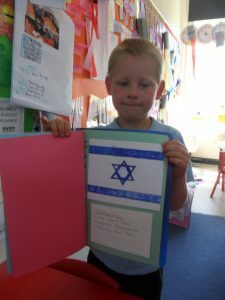 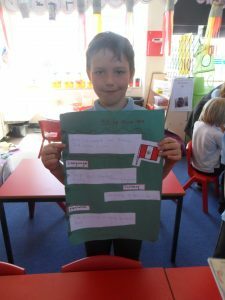 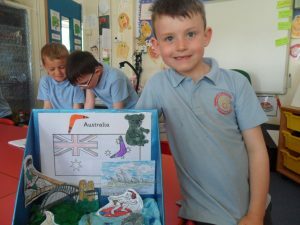 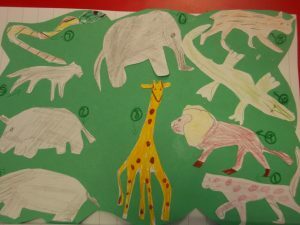 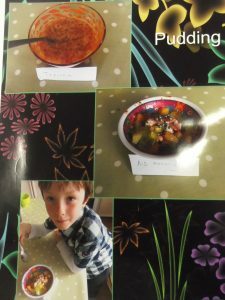 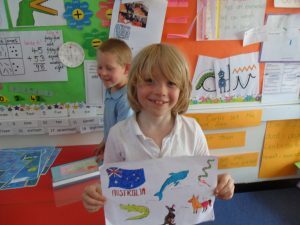 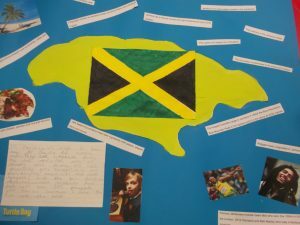 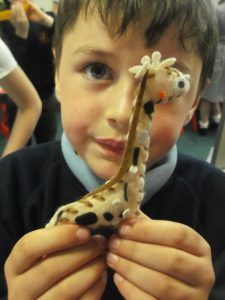 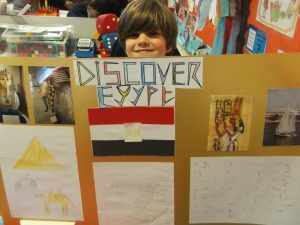 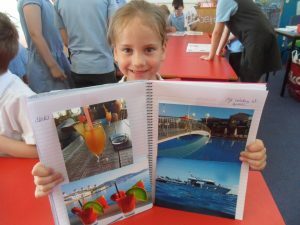 A huge well done to all the Year 2s (and their wonderful families of course too) for the fantastic creative homework all about their own chosen country. 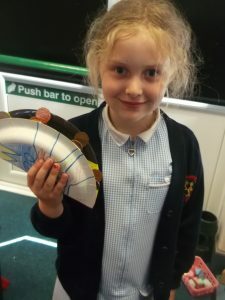 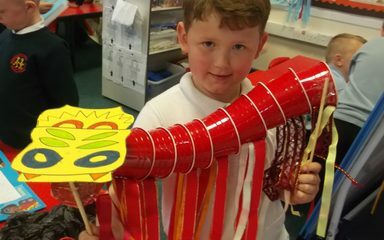 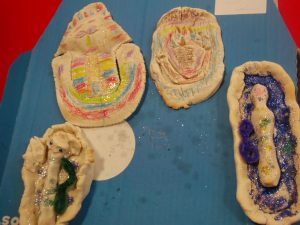 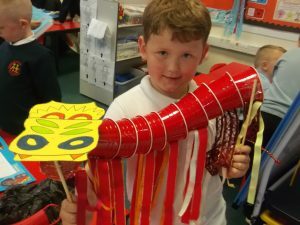 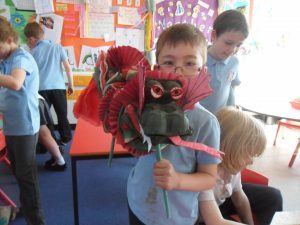 We had some amazing pieces of work brought in, from Chinese dragons to paper plate castanets. 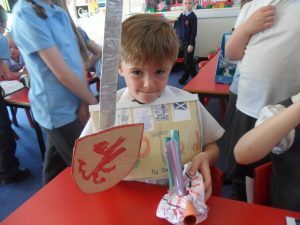 The amount of work done and ideas have impressed us all yet again. 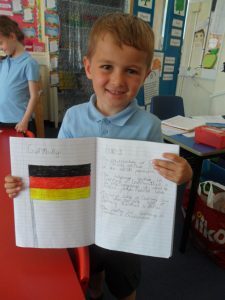 Very well done to everyone who helped with this fab work. 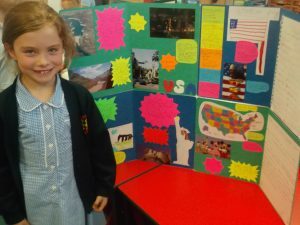 Gosh you have been busy ! 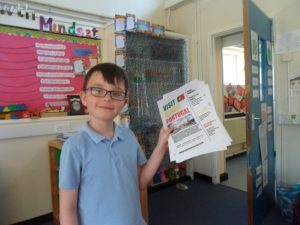 Lots of information for me when I go on my travels.